wholeSEM and UCL-Energy have released an animation explaining the importance of the UK Times (UKTM) model. 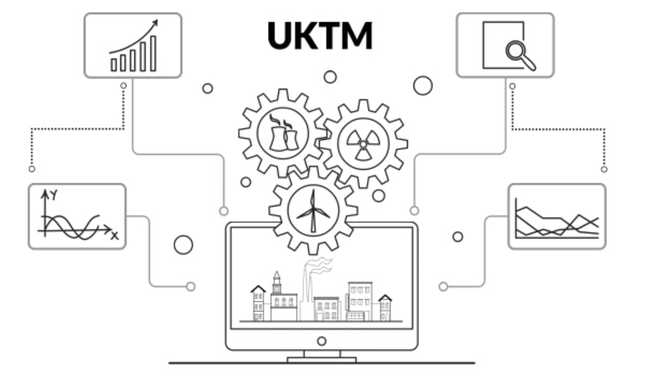 UKTM maps the complex UK energy system generating scenarios for the evolution of the system based on different assumptions. The model will help us plan how to meet government targets and achieve a secure, affordable and low carbon energy system by the year 2050.